The Honda DN-01 is on display at the Tokyo Motorcycle Show. First shown as a concept motorcycle two years ago, the Honda DN-01 is set for production, with an automatic hydraulic gearbox and the 680cc V-twin engine from the Honda Deauville. 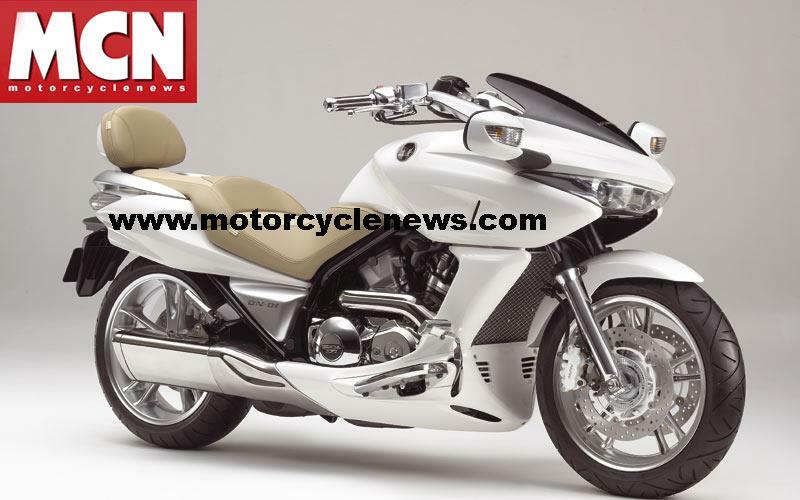 See the first official picture of the production model Honda DN-01 as revealed by motorcyclenews.com. Honda reveals the DN-01 will go into production. The Honda DN-01 on show at the Milan show in 2005. The Honda DN-01 unveiled for the first time at the Tokyo Motorcycle Show in 2005. See more details on the Tokyo Show motorcycles in MCN, October 31, 2007.